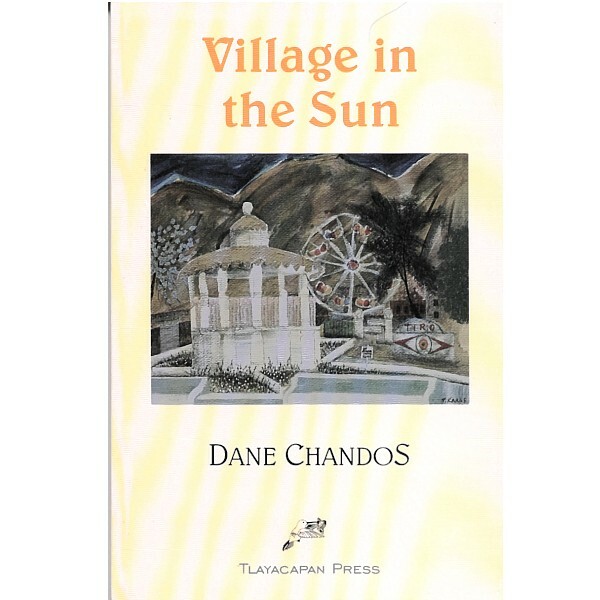 In the early 1940s, an Englishman Dane Chandos (the pen name for a two-man writing team) decided to settle in a small village on Lake Chapala. This is a most welcome reprint of the much sought-after, highly entertaining account of his adventures during his first year in Mexico. As he builds his home, Chandos absorbs local customs while bonding with a colorful cast of characters. A delightful book! Written in the early 1940s, Village In The Sun is still considered to be one of the most endearing books written about Mexico to this day. Set in the area of Ajijic, Jalisco, it gives a delightful view of the Mexicans and their culture without criticism and judgment. The story is a most entertaining month-by-month account of an Englishman weathering his first year in Ajijic. It is written in a time when the road from Chapala to Jocotepec was a muddy trail and steam bed washouts were part of life during the rainy season. Ice was delivered by bus from Guadalajara, dropped off by the side of the road and left in the sun. In the process of building his house, the author gradually absorbs local customs while bonding with a colorful cast of characters. All three books “House in the Sun”, “Village in the Sun” and “Candelaria’s Cookbook” are delightful and essential reading for anyone who cares about the spirit of Mexico and its people. The sale of these books helps fund an educational program for young people living in the village of San Antonio Tlayacapan, where the books are set. 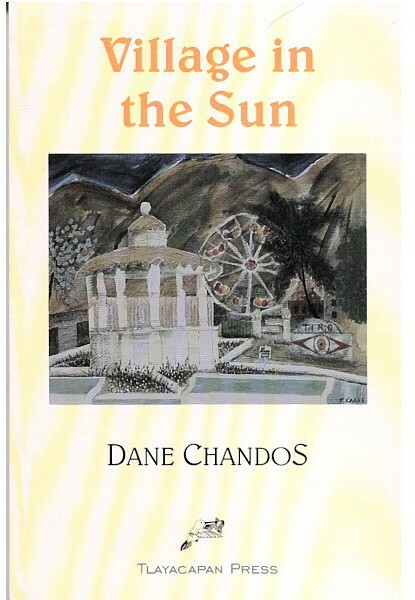 House In The Sun by Dane Chandos (reprint by Tlayacapan Press, 1999) Help wanted: Does anyone know the whereabouts of this Sylvia Fein painting?